As is the case with many, if not most, start-ups, someone had reached his limit. This time it was Sam Uisprapassorn, who was tired of losing expensive golf balls on the tight courses of Southern California. He thought there had to be a premium-quality product at a fraction of the price. And he found one. Cut Golf was born. He and his team set the cost at $19.95 for a dozen balls. Their target audience was not so much the avid golfer (“too finicky and picky about their ball selection,” he said) but the core golfer, who was brand agnostic. Backing into the audience, they then went to market by finding a way of delivering their message to them. Another trick up their sleeves was the creation of an event, the Cut Invitational, which brought together their influencers and their golf community (“flying our friends in on our frequent flier miles”) for an annual tournament at Strawberry Farms in Irvine, California. Oh, and they hired a public relations agency. 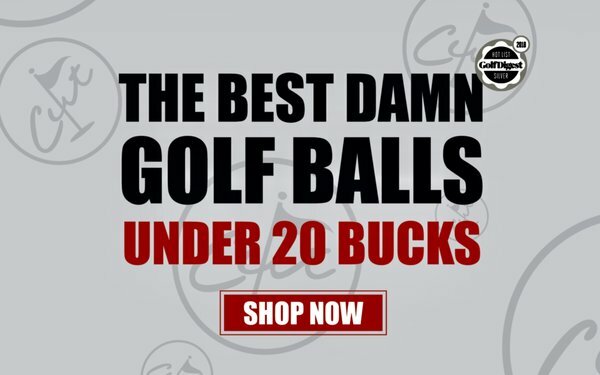 In November 2018, Cut Golf balls were featured on “Kelly & Ryan” as potential holiday gifts. Cut Golf balls were featured on a “Today Show” segment on last-minute holiday gifts in December 2018. The product was featured on many regional morning shows, mostly in California. Golf Digest awarded Cut Golf a silver medal in the magazine's annual “Hot List” equipment report. Hire a public relations agency to take advantage of timely segments on news and entertainment TV shows. Pay influencers on social media to use your product and spread the news of the results.